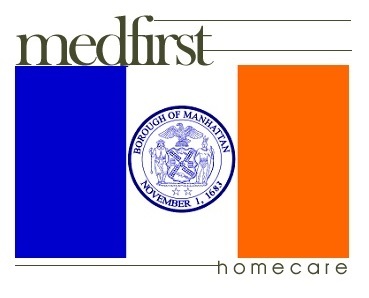 Medfirst Homecare provides durable home medical equipment sales, rentals, and service throughout Manhattan, NY. 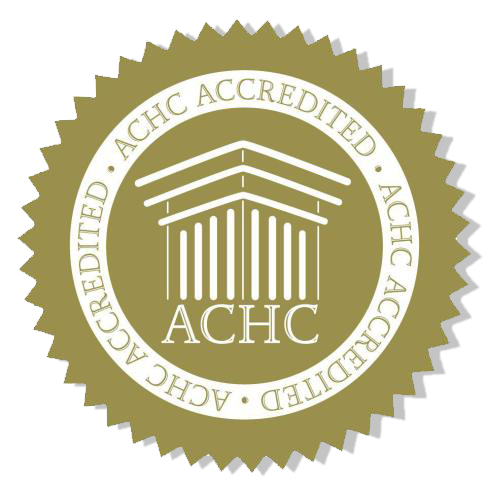 If you are in need of a hospital bed, mobility scooter, power wheelchair, patient lift or other types medical supplies anywhere in New York County, contact us today. Hospital Bed Sales and Rentals including Full Electric Adjustable Hospital Beds. Medfirst Homecare offers delivery, installation, and training on all home medical equipment purchased by those visiting and living in the Manhattan Borough of New York City. American Museum of Natural History, Central Park, Battery Park, Liberty Island (Statue of Liberty), Macy's Thanksgiving Day Parade, Javits Center, Madison Square Garden, and Times Square.